The role small and medium enterprises play in the development of a country is very important. SMEs contribute to the development of Nigeria in terms of employment, growth and development, and marketing of goods and services. The Nigerian Government is turning its attention more than ever to small and medium scale industries and entrepreneurs as a means of developing the economy and solving bigger problems. A great percentage of all registered companies in Nigeria are constituted by small scale industries and they have been in existence for a long time. At the time of writing, the Corporate Affairs Commission slashed the price of registration of business name in an efforts to bring many small businesses under formal supervision. By definition, the Micro, Small and Medium sized Businesses, (MSMEs) are seen as the entrepreneurship businesses from 1 to 100 employees; and up to 500 or more for medium sized companies. The Fashion Industry in particular within Africa is growing at an impressive 6.0 percent; one of the best rates experienced by any region globally. The continent is poised to become fastest growing region in the next decade following predictions by the World Bank and International Monetary Fund (IMF). Encouraging indications have seen many upcoming designers being invited to participate in shows in Paris, London and New York. Deola Sagoe, who was one of the first local designers to grace the New York Fashion Week with her clothes and designs, predicted that Africa’s fashion industry would be worth $15 billion by 2020, less than two years from now. All businesses need to be strategic in order to guarantee longevity and sustainability. 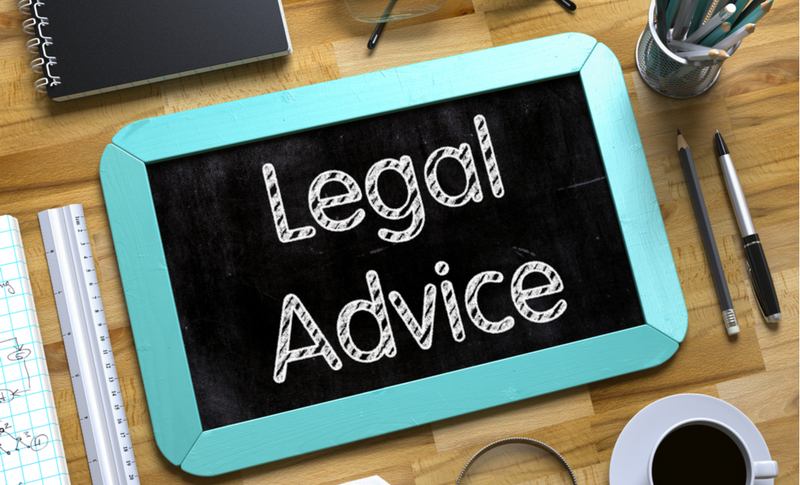 Engaging legal representation will improve a business owner’s ability to understand different legal and business issues. Fashion is a global business and IP rights extend into the international trading system through various international treaties. It is vital for fashion enterprises to obtain sound legal advice at an early stage in order to appropriately protect their creativity through IP rights, and be able to realize their commercial potential. The use of trademarks is a comparatively modern phenomenon. Nevertheless, this is erroneous as property in trademarks, both exclusive and absolute, has been in use in many different civilizations far before the earliest recorded jurisprudence. A Trademark is a mark that shows the trade of the maker. It is among the most important and valuable assets of a designing company. Regardless of whether trademarks are strictly symbols or not, it is reasonable to state that the power of trademarks and the legal privileges attached to them are extraordinary. Trademarks endow their proprietors with an inherent value which can last infinitely. 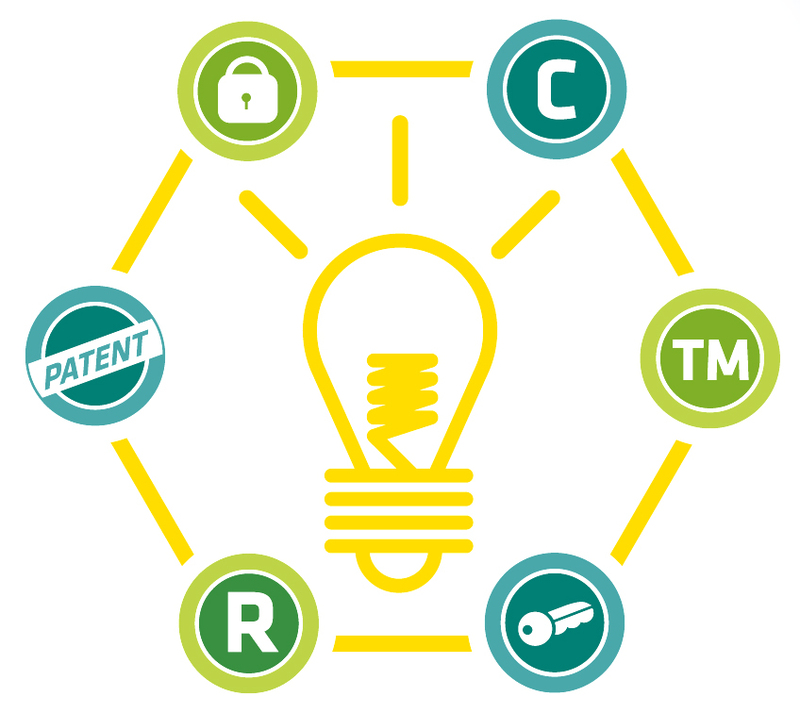 To be a register-able trademark, a name or symbol must be able to identify and distinguish a product from other goods in commerce. Marks that are arbitrary or fanciful qualify for trademark registration almost immediately, while marks that are descriptive, including surnames, must acquire “secondary meaning” before they may be registered. Secondary meaning is a specific type of distinctiveness that is acquired through use of the trademark in the marketplace and requires the formation of a link in the mind of the consumer between the trademark symbol and the company for which it is serving as a signifier. So, while fanciful marks for clothing, such as “Banana Republic” are easily registrable, descriptive marks such as “Tommy Hilfiger” requires a considerable amount of investment before they may become registered trademarks. The fashion industry involves significant creativity and innovation — satisfying the criteria of both aesthetic design and utility to consumers. Globally, fashion is a multi-billion dollar industry (with revenues reaching an average $10 trillion per year, representing 4% of global GDP) and creates jobs for designers, models, beauticians and make-up artists, producers, textile designers and manufacturers, event organizers, and more. It is also intrinsically linked to other creative industries, including the arts, film and music. 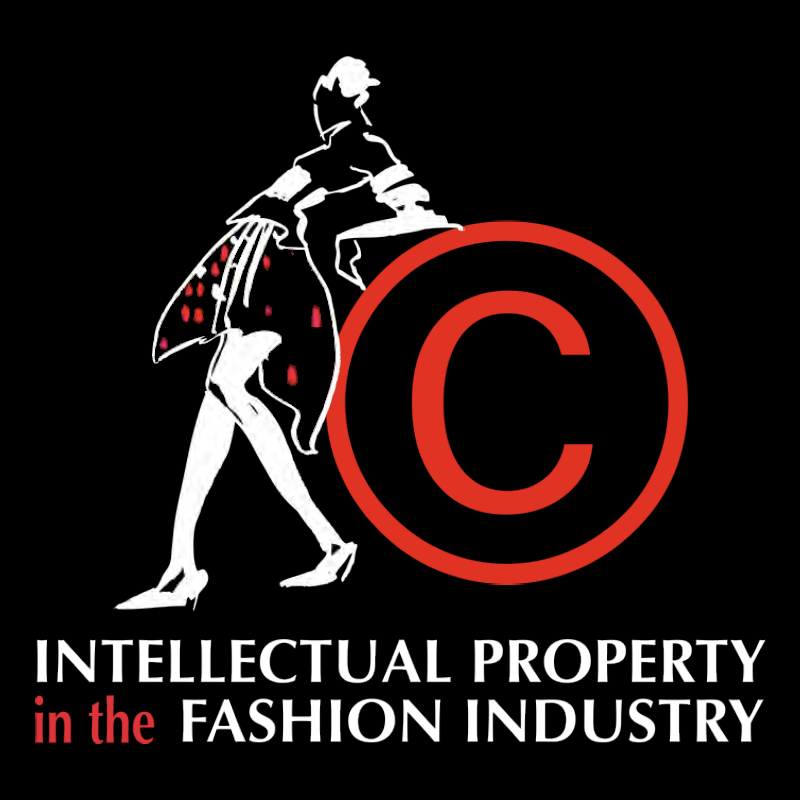 Unsurprisingly, then, the question of intellectual property protection for fashion design has commanded attention from designers, litigators, policy makers and consumers. The weakness, from a fashion perspective, is that only the mark is as a matter of course protected and not the entire garment or accessory. Trademarks are really most valuable for well-known, recognizable brands. When small, emerging designers get copied, the copier will typically take everything but the trademark—which is in essence all the value, since their trademark is unknown and therefore not valuable. This is probably why most emerging fashion outlets do not really care about creating or registering their trademarks. A trademark can add great value whether for a small Scale fashion outlets s. or a global fashion house. They all value the brand equity they have built over the years through customer loyalty. These organisations develop strong affinity with their customers through their brand names which are protected through registration as trademarks. It can endure indefinitely so long as the registrant continues to use it in commerce. If a designer can conflate logo and design, then he can conveniently obtain permanent rights to the design. The search cost theory proposes that the use of a consistent mark on products originating from the same source with the presupposed knowledge that counterfeiting is prohibited lowers the search costs consumers face. A trademark is a representative of the qualities (both tangible and intangible), values, and attributes that a designer infuses into its products. Having considered the advantages of having a registered trademark, it becomes necessary to also consider the disadvantages of not having one. Research has shown that despite the numerous benefits of trademarking and branding over 80% of Small and Medium Scale Enterprises (SMEs) still fail to register their trademark. Why is this so high? 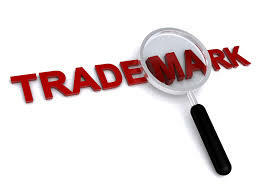 One can surmise that most of these SMEs do not consider it necessary to protect their trademarks, while some lack the understanding of the process of registration. Yet, by failing to register their brands, these businesses are not only damaging their brands and reputation, they also put their business at great risk. “We hear this from business owners all the time: ‘Oh, we’re too small. It’s too early. We’re still thinking. We’ll think about trademarking once we grow bigger…’ Let me be blunt with you, this is utter nonsense on so many levels. You must not make trademarking decisions based on where your business is today. You must make these decisions based on where your business will be if it’s as successful as you hope it might become’’. Coca-Cola is one of the most illustrated examples, registered its trademark in 1892, just a few days after the company was incorporated. Today the brand is now worth almost $80 billion. The disadvantages of using an unregistered trademark must also be stated. In the first instance, the failure to register a trademark leaves a company exposed and vulnerable. A rogue designer could imitate a product and then pass it off to unsuspecting customers under an unregistered, but relatively popular trademark of a fashion label. Thereby ripping off the label, taking advantage of the emotional attachment and the bond that they (the fashion label) may have built with their customers over time. Of course, the company whose reputation has been exploited could sue, but proving all the ingredients of the tort of passing-off, especially as regards an unregistered trademark, can be difficult. Using an unregistered trademark dramatically increases the likelihood of another business using your mark. An unregistered trademark—which though automatically subsist and gives some common rights to the user—can be ‘stolen’ and registered by another, obviously because the mark is not listed with any regulatory authority and is therefore available to be registered. Certain rights/benefits accrue from having a registered trademark. The opposite is painfully true. In a modern business environment, it is tantamount to negligence for a company not to seek registration of its trademark. It is vital for fashion enterprises especially SME’s, to obtain sound legal advice in order to appropriately protect their creativity through IP rights, and be able to realize their commercial potential. Fashion SMEs need to develop an IP strategy and incorporate it into their overall business strategy.